In this section, we gather all the catalogs, brochures and deals from Tools & Hardware stores around. You will find from the most complete toolbox, to the best BBQ on sale, cheap flooring or materials you were looking for. In Tiendeo we collect all the catalogs from Home Depot, Menards, Ace Hardware, Valu Home Center, Tuesday Morning as well as from local stores. Find the best selection of deals on tools and hardware so you will not miss any. Hardware catalogs are always a good source of inspiration for home improvement tools and machines that make work easier, all you need to maintain and decorate your garden, the best building materials, doors and windows, etc. 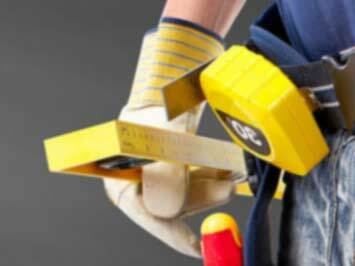 Most Tools & Hardware stores publish catalogs or brochures monthly. They often include a bit of everything, but tend to have a section focused on the current season. Over the summer, catalogs tend to have deals on lawnmowers, BBQs and garden furniture. In the winter season, the protagonists are more likely to be heating systems! Catalogs for Tools & Hardware are very complete, so having the possibility to search and consult them online will facilitate your task. If you are redecorating or renovating your home, sign in to the email alert and receive every new catalogs and brochures. Save money with Tiendeo!